Julia O’Gorman’s personal skin transformation is something of a ‘rags to riches’ tale. As a young girl in the UK, she struggled with a severe case of eczema; today her radiant skin reveals no trace of any past hardship. This early experience led Julia into the field of beauty therapy where she is empathetic to her clients’ skincare struggles. 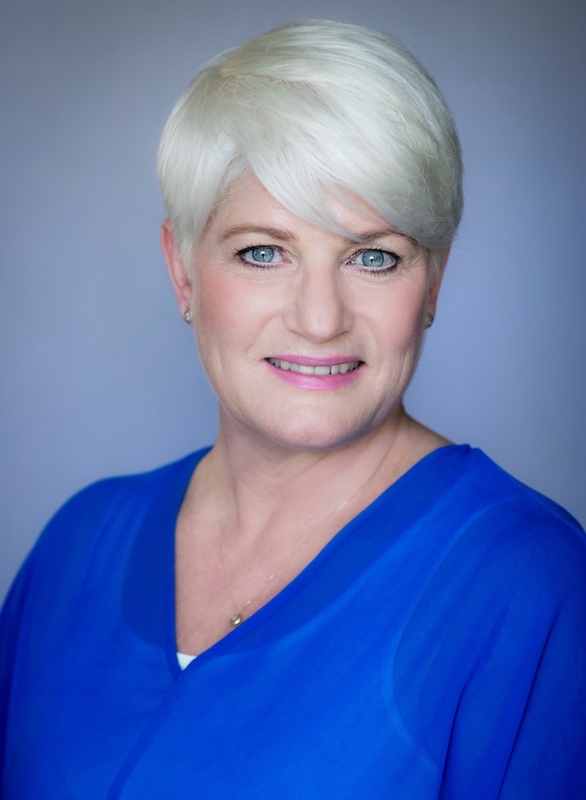 Today, Julia is not only a sought-after clinician with her own clinic Julia O’Gorman: Natural Beauty Therapy and Massage, in Auckland., she is also a Slow Beauty ambassador. 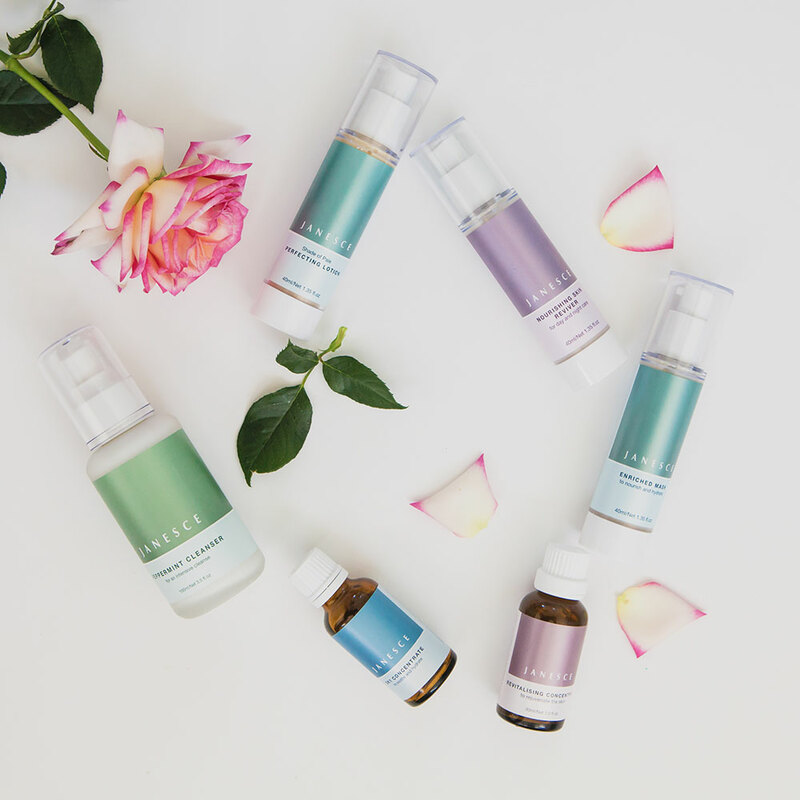 Let’s hear how Julia’s own skin story became the catalyst for a life-long career as a holistic beauty therapist. Julia, tell us about your childhood struggles with your skin. I experienced debilitating eczema on my face and body as a child and into my teenage years. We recognised that water made my skin drier and the doctor treated me with steroid cream. The more I used, the more fragile my skin became but I didn’t know what else to do. My skin was red, dry, cracked and would often bleed. I had red rashes in the crooks of my arms and on my face, neck and behind my knees. I would scratch in my sleep – I tried wearing gloves but I would pull them off and scratch. Mum has this story where we were travelling on an overnight train to Germany and I was scratching in my sleep so much that the other passengers looked at me as if I were a leper! How did your skin impact you emotionally? My self-confidence was low. It was very uncomfortable and I felt like something was wrong with me. What approaches did you use to try to heal your skin? I avoided using water and soap. I had to use cleansers and moisturisers from a young age, but we couldn’t afford anything too expensive, so it wasn’t clinic-grade moisturiser. I learnt to control the symptoms with acqueous and steroid creams. That was all that I knew to use at the time. How did this experience motivate you to become a beauty therapist? Having experienced such bad eczema, I decided that I wanted to help people with problematic skin. I felt I would be able to empathise and relate to my clients, and I was also hoping to deepen the treatment of my own skin. At fifteen, I went to college in the UK for three years and received excellent training incorporating all aspects of beauty therapy, including electrolysis, business management and even floral arrangement so we could display bouquets in our salons. 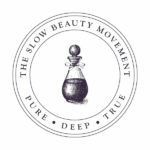 What led you down the holistic skincare path? Over the years, I had learnt that the best approach to skin was healing hands and good quality, natural products. With harsher products my hands got dry, cracked and sore and I thought, if this is hurting my hands, it can’t be good for my client’s face. 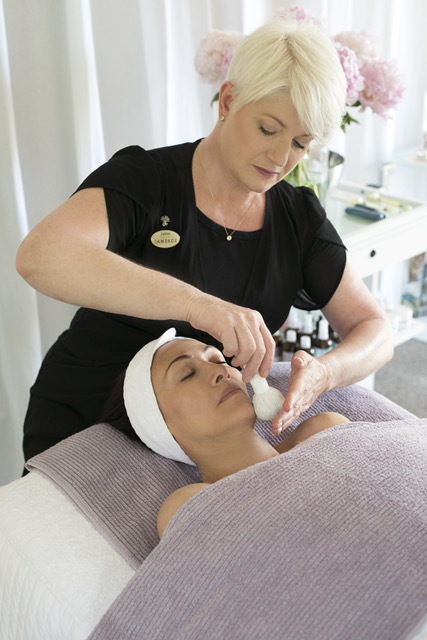 My own early skin struggles, my realisation that machine-based facial treatments disrupt the skin’s barrier, these early experiences with clients…all of this combined and led me to believe in treating the skin gently while also healing and nurturing the spirit and soul. As it turned out, I had been working in a ‘holistic’ way with my clients for quite some time before I realised there was a word for my bespoke facials and use of natural skincare products! When did you first cross paths with Janine Tait? I first met Janine about ten years ago and we clicked immediately – we spoke the same language. I was so excited to find a kindred spirit! Janine and I often talk about our personal journeys and encourage each other to slow down, chew our food and meditate. Janine always goes the extra mile. I trust her implicitly and trust her recommendations. She is a wonderful mentor and role model. What impact did Janesce have on your own skin? As soon as I started using Janesce my skin improved. I would still have flare ups from time to time when I was stressed or did too many facials in a row. 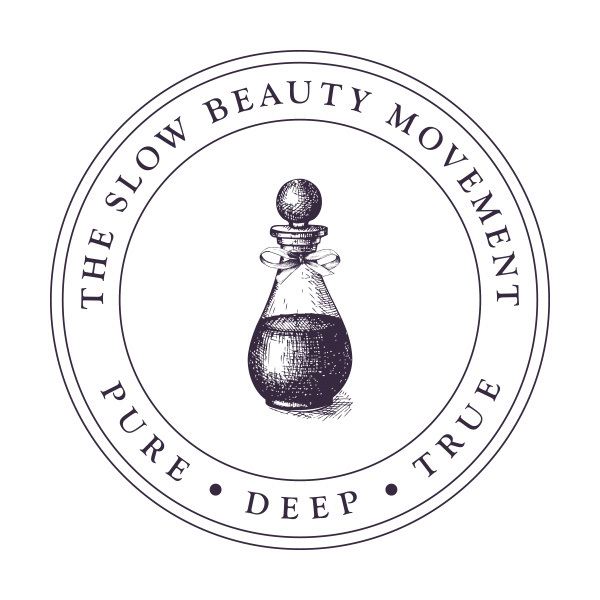 It was when I implemented the Bestow Beauty Oil and participated in the Seven Days of Me Vital Cleanse – when I started working internally – that I saw the biggest change. I had to use the hypersensitive regime for nearly three years until my skin was strong enough to be able to use moisturisers. I say I can now use ‘big girl creams’ and, for a skin that has been sensitive for 53 years, I think that’s really good! How does the Janesce product range align with your values? Janesce completely aligns with my philosophy of treating the skin gently and keeping the acid mantel intact. The Janesce philosophy is a lifestyle, not just a skin product, and we are a family of dedicated professionals. I also love the Bestow Beauty range. They are fantastic products and have made a huge difference to both my skin and my clients’. What role does wellness play in your life? 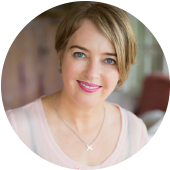 I have tried many different wellness modalities and, even before I learnt about Janine’s ‘Seven Days of Me Vital Cleanse’, I did a detox every year. Pursuing wellness makes me feel good and lets me find balance in my busy life. It’s very important to keep a balance between giving to others and giving to yourself. Many therapists burn out because they haven’t figured out how to look after themselves first. It is also important to keep my skin looking great as an advertisement for my business. What motivates you as a skin health coach? I love helping people, and I hate to be beaten. Stubborn skin and challenging clients are hugely motivating. I have had some challenging clients who stick to what I tell them for a while, then get pulled in by the latest fad which will send their skin reeling backwards. I am quite firm with my clients because I like to see results. Communication and staying in touch is key and I always make myself available. I am empathetic with their journey. One of the key things is to teach clients to love their skin; we all have imperfections but we need to focus on the positive aspects of ourselves if we will ever be happy.